SCRAPBOOK GENERATION: Great bonus for local shoppers today! 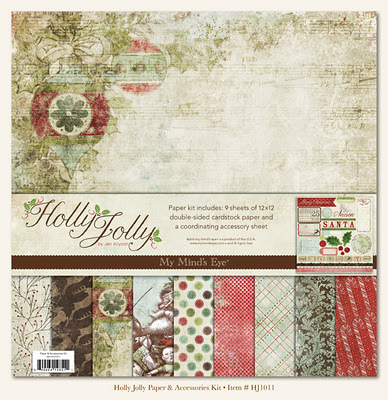 Don't forget that we sent out a coupon in our last email newsletter that is good today only...bring it by in paper or electronic form, spend at least $25, and get the My Mind's Eye "Holly Jolly" collection kit, a $10 vaue, FREE! Merry Christmas! How I wish I could be in that group called "local shoppers!" For more reasons than that gorgeous collection. No LSS anywhere near this area.